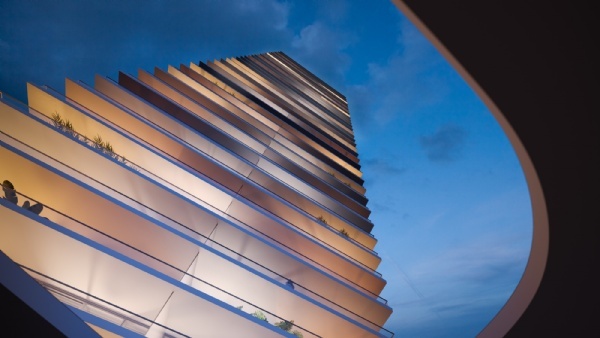 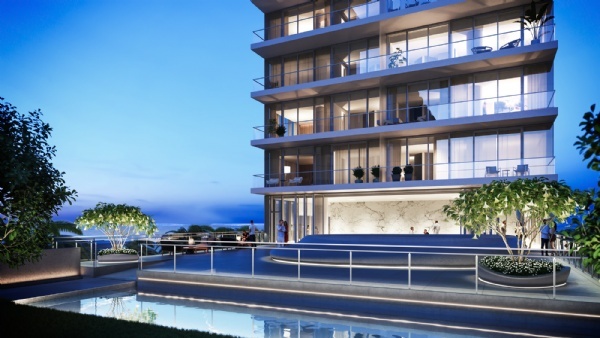 It is my pleasure to introduce you to 2000 Ocean by Enrique Norten – TEN Arquitectos. 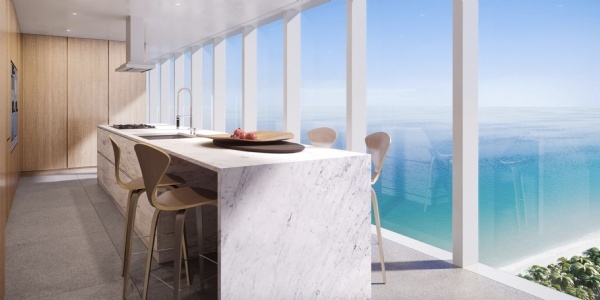 Located just north of South Florida’s Hallandale Beach, this contemporary 40-story glass tower showcases panoramic views of the Atlantic Ocean, Intracoastal Waterway and surrounding endless sandy beaches. 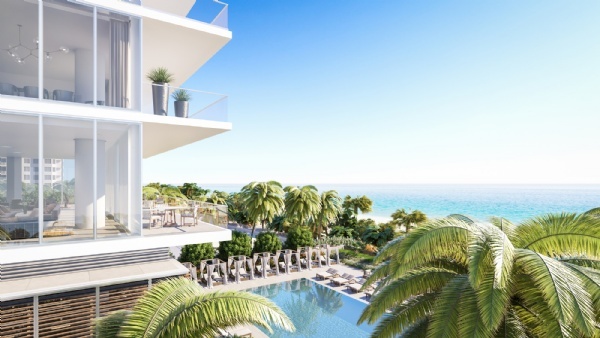 This boutique property, with 64 exquisite oceanfront residences, consists of half floor residences, full floor penthouse residences and an exceptional duplex sky villa with private pool deck; all in a spectacular landscaped beachfront setting. 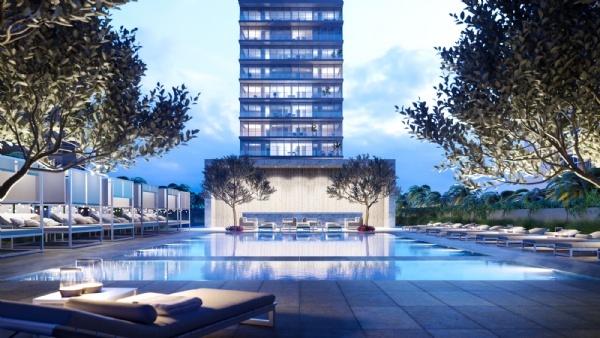 to 5832 square feet; with prices starting at $2.6 million. 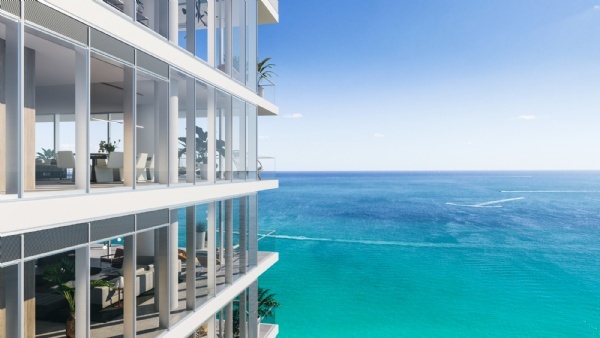 Please call our office Lana Bell – One Sotheby’s International Realty to get more information. 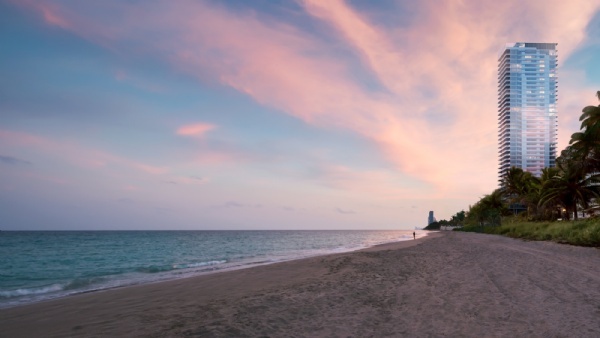 We are expert realtors servicing Hallandale, Hollywood, Bal Harbour, Miami Beach, South Beach, Downtown Miami, Brickell and Sunny Isles Beach areas.